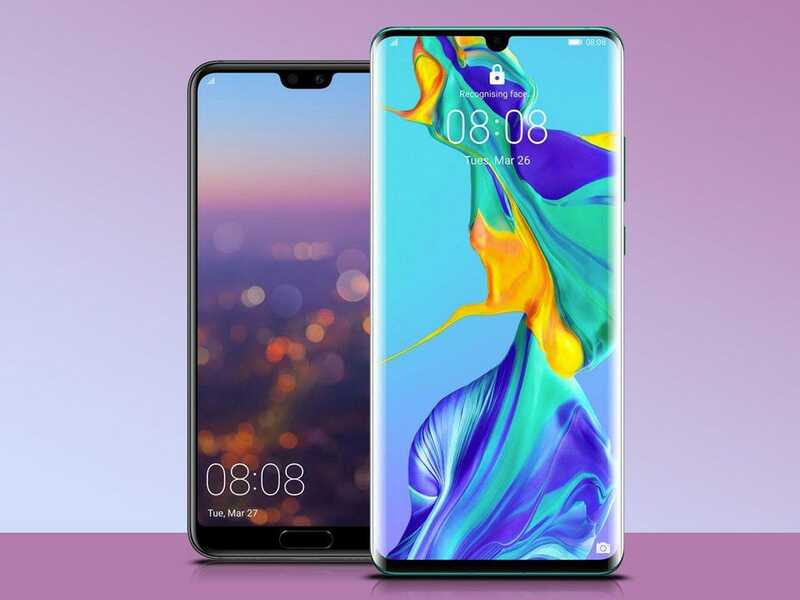 Chinese tech giant Huawei finally revealed its much-rumored flagship smartphone, the P30 Pro, at a global launch event earlier this week. While there’s plenty of specs I could get stuck into (have a gander at Ben Sin’s full hands-on review to find out more), I’m obviously been more interested in what it can do in terms of health, and luckily, there’s one feature specifically that will appeal to fitness fanatics. 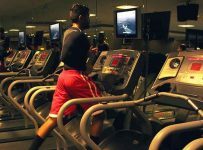 The fresh fitness feature comes in the form of Huawei connecting its brand-spanking new device to up to five different brands’ gym equipment, such as rowing machines and treadmills at a time. This tracking will give you real-time feedback of your progress, even if you’re switching between machines made by different equipment companies. Speaking to a crowd of thousands during the launch, Richard Yu, CEO of the Huawei Consumer Business Group, didn’t really reveal all too much about the feature on stage, but he did say it will be able to sync real-time equipment data to the P30 series, such as distance, steps, time, calories, and then store the information in the Huawei Health app. I’m presuming this is via NFC technology, which Huawei has enabled along with the five gym machine manufacturers (who I can’t seem to figure out just yet). The benefit of this is that it means you’ll just lay your smartphone by the gym machine and it’ll store all the data in your app for you – cutting out the need to put on a smartwatch, select the option for it to record your workout and then sync it to your respective smartphone app. I haven’t had a chance to check or try this out yet, but as soon as I do I will let you know how it works, or if it works at all. 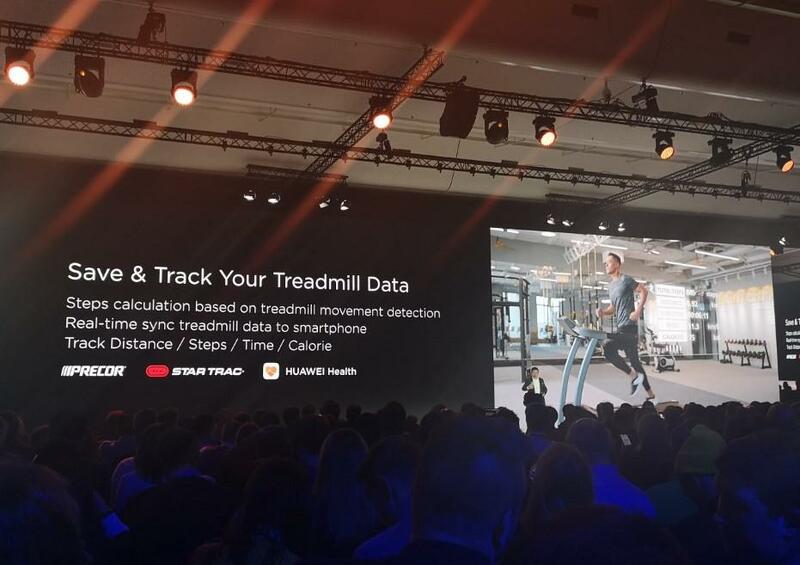 I was told in a pre-briefing that the P30 Pro will also feature a pre-installed app called “HiGym”, which will act as a means to save and track your steps, based on treadmill movement detection. I’m guessing this is what Yu was referring to in his keynote earlier this week. It might be that before the launch it was referred to as HiGym, as a codename only, or that it will get given this name eventually within an update. Looking through the review unit I have, I cannot seem to find a HiGym app, so the latter might be the case, or it might have just been integrated into the Huawei Health app instead. 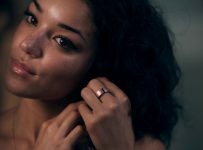 Another announcement for health and fitness fans made at the P30 launch were two fresh editions of the Huawei Watch GT, the sporty Watch GT Active and more luxury Watch GT. 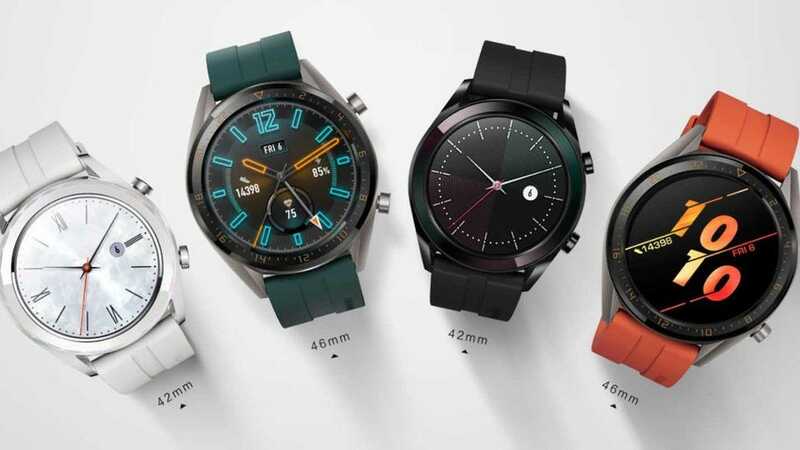 Both watches run on the company’s own Lite OS operating system, and in terms of new features, boast new size options of 42mm and 46mm, ceramic bezels and a stainless steel casing, and new colorways: dark green, black, orange, black, white and brown. In the screen department, the smaller Huawei Watch GT features a 1.2-inch, 390 x 290 HD AMOLED display. 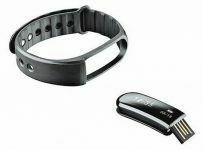 The Watch GT Active packs a larger 1.39-inch, 454 x 454 AMOLED screen. As for in-depth tracking, onboard both new versions is GPS, GLONASS and GALILEO satellite support for mapping your outdoor activities. While the same sports tracking features remain, now there’s real-time coaching with the addition of a new triathlon mode as well as sleep monitoring. I’m hoping to get a watch in soon to play around with, so I will let you know how it fares in reality as soon as I’ve had a play around with it.